ModelsMania Magazine. 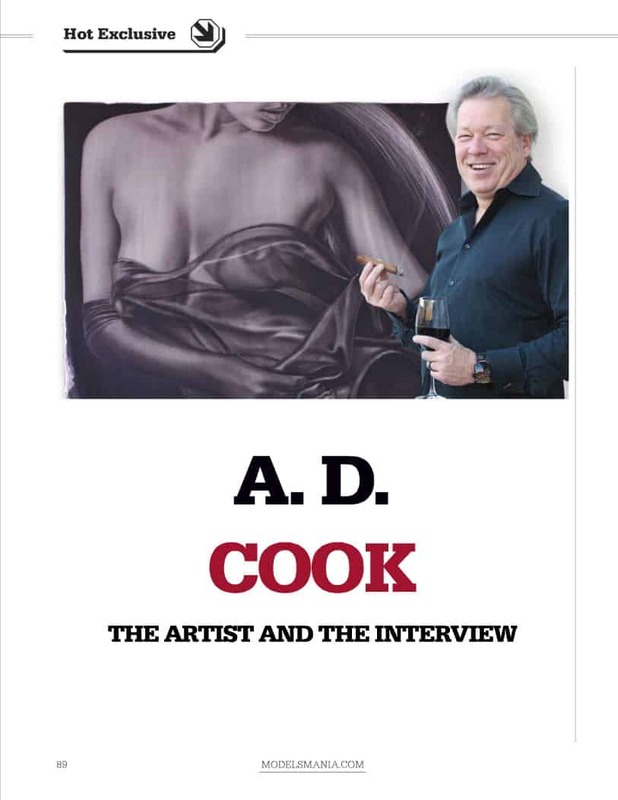 A.D. Cook, Artist Interview. Hot Exclusive. A.D. Cook interview. A while back – September 2012 specifically – I was interviewed by ModelsMania magazine for a feature article. I know I made mention of it then, but I only recently reached out and asked if I could share it with my readers here. They were very gracious in sharing and said “yes”, so below is the complete story from 2012 – better late than never, eh? Enjoy.